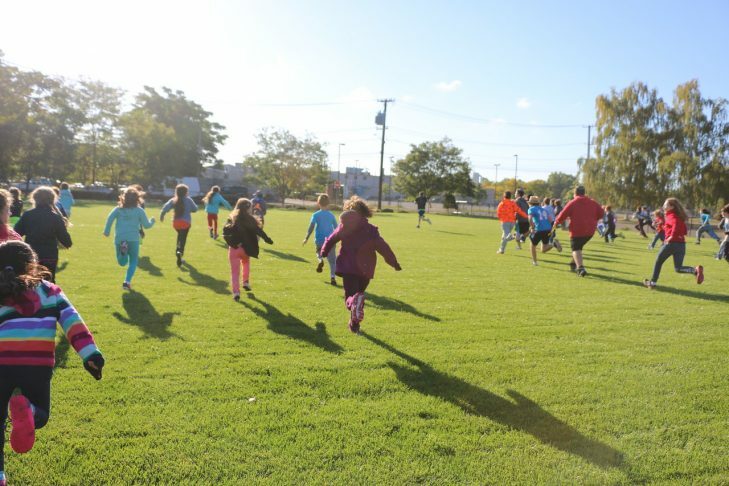 Open gym days at JCDS are the perfect opportunity for you and your family to escape the cold weather, play in our facilities, and make new friends! These afternoons are free and open to the community. Refreshments available.